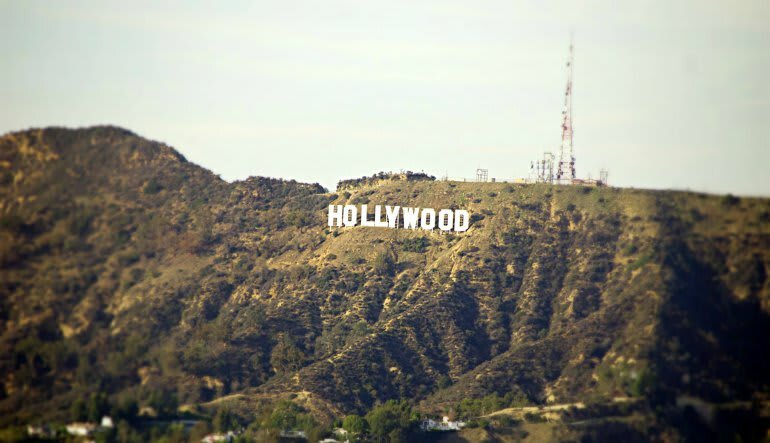 The Hollywood sign is an American landmark and a cultural icon. 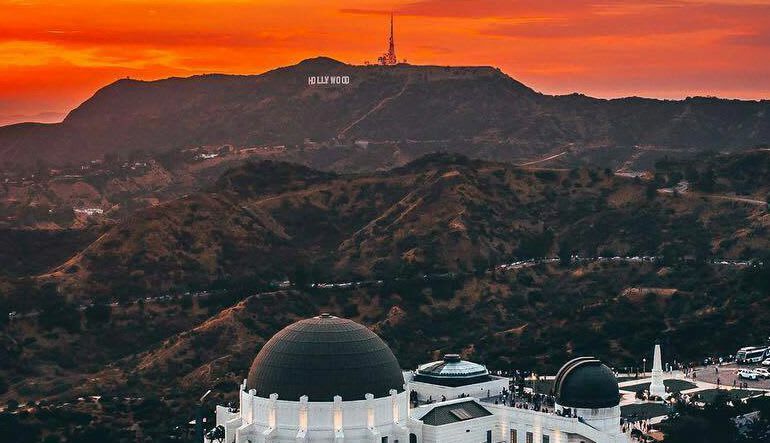 This helicopter tour offers fantastic views of the famous sign overlooking Hollywood! The helicopter ride departs from the Long Beach Airport and makes its way to beautiful skyscrapers. You’ll get to see downtown Los Angeles in all of its glory. 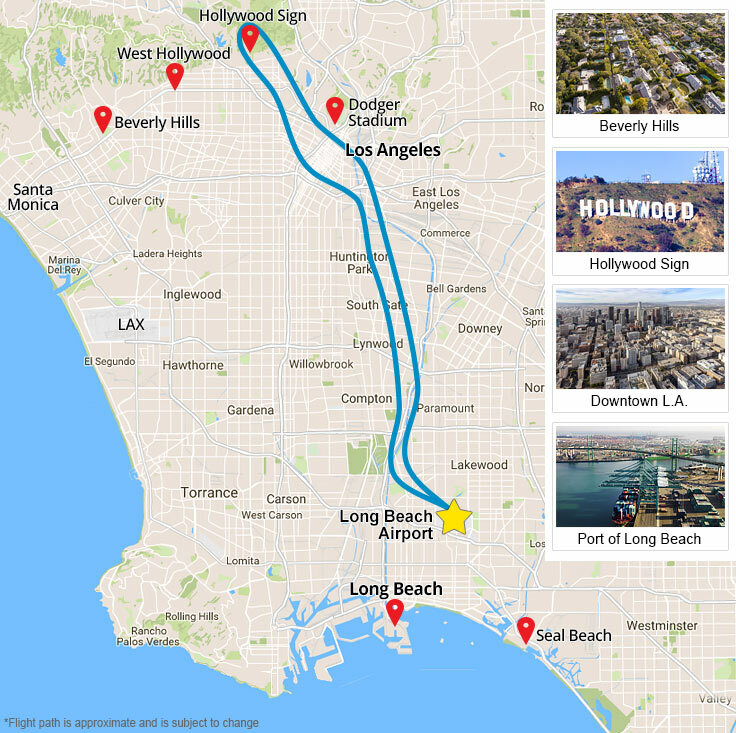 Along the way you’ll See Downtown Los Angeles, Staples Center, Griffith Park Observatory and more! Views of Downtown Los Angeles, Dodger’s Stadium, Downtown Hollywood and the Hollywood sign! 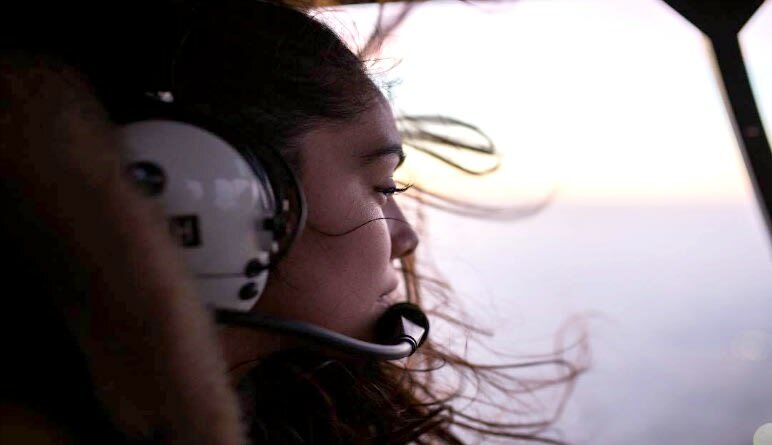 For visitors and locals alike – this helicopter tour from Long Beach shows you the Hollywood Sign like never before.